Swiss billionaire Margarita Louis-Dreyfus gave birth to twins this week. Did we mention she's 53 years old? Not only did this amazing woman ninja out two healthy baby girls, she's going back to work in less than a month! Only a ninja could recover that quickly!! Kevin Spacey is known for being an amazing actor, especially when it comes to the Netflix series 'House of Cards'. But who knew he was a master of disguise as well?! 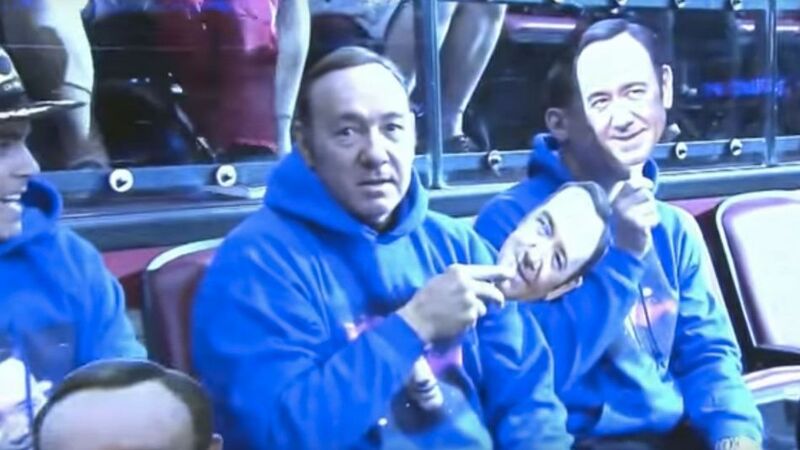 He was seen this week at a Florida Panthers game, the team held a "Spacey in Space"-themed game at which they handed out cardboard cutouts of Kevin Spacey's face to everyone. What people didn't know was that the REAL Kevin Spacey was there with a mask on as well! He eventually revealed himself to the excited crowd, but by that point he had ninja'd himself right into the middle of everything! 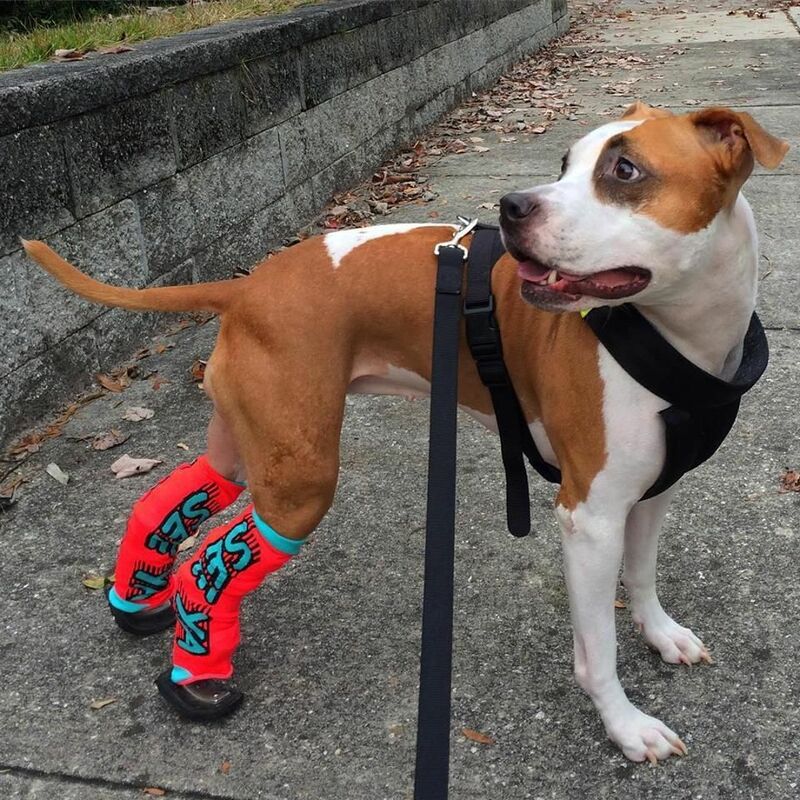 Due to a traumatic injury when she was born, Blossom the dog lost both of her feet. Blossom's owner, Rodney Purvis, reached out to Prosthetics and Orthotics Associates, who made custom feet for Blossom! She gets around wonderfully now, and even swims twice a week! I don't know about you, but we don't know any ninjas that can do what Blossom does without feet! Heck, she's an inspiration to us normal, non-ninja people! There's not much else to say but to tell you to look at this picture. 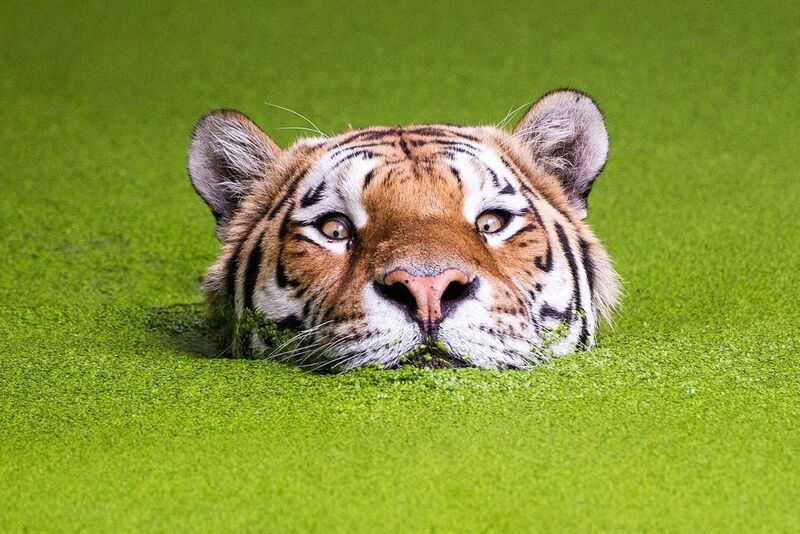 I mean, this ninja tiger is clearly pulling some next-level ninjaing here to stalk its prey. Whatever is in its line of sight is about to become lunch. A good ninja uses his/her environment (even water!) to blend in and lie in wait until it's time to strike. We don't know what's going on here. 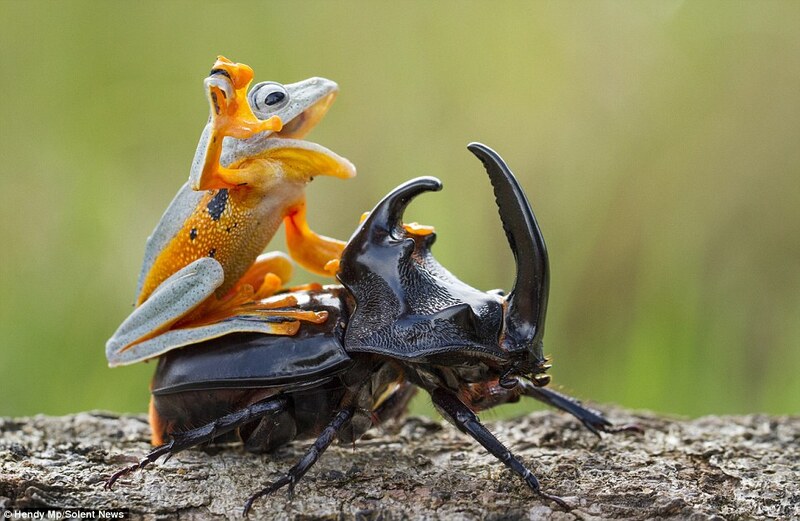 This ninja frog has clearly commandeered the beetle and is riding him into battle. Frankly, we're afraid. If he comes into our office like this, we're pretty much just going to surrender all the office supplies and abandon ship. The level of ninjaing needed to perform this feat and make this beetle his own personal steed is something we hope to never see in person. Because this will be the last thing you see before it's all over. So we've obviously gone down the rabbit hole of ninjas this week and the animal kingdom might be taking over. What do you say? 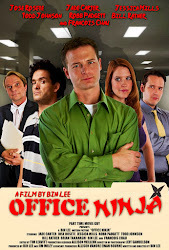 Who should be the Ninja of the Week? Post your choice here or on your favorite social media platform and let us know!